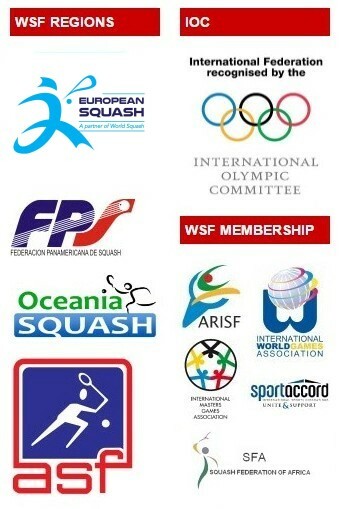 The World Squash Federation (WSF) and the Professional Squash Association (PSA) jointly welcomed today’s announcement made by the International Olympic Committee (IOC) regarding the new sports selection procedure for the Paris 2024 Olympic Games at the IOC Executive Board Meeting in Lausanne. 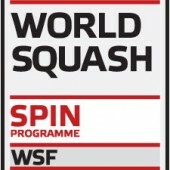 Following the announcement of the principles [that can be found at www.olympic.org/news/future-games-sports-programmes-full-of-passion-and-excitement ], WSF and PSA reiterated squash’s readiness to bid and to demonstrate why the sport will be a great strategic choice for inclusion in the Olympic programme. 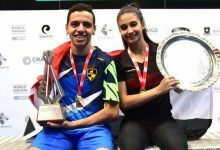 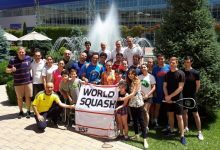 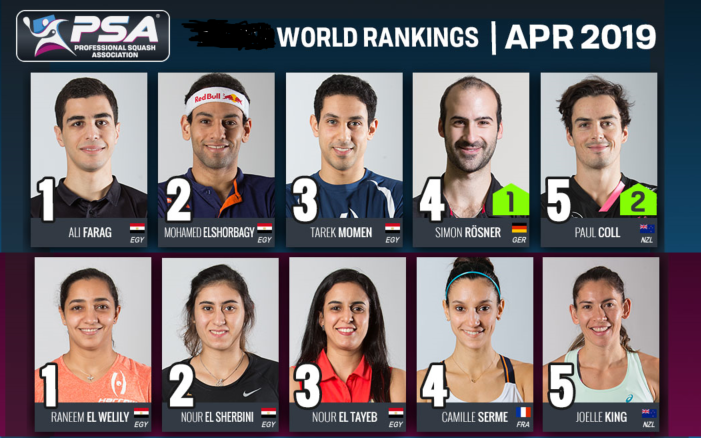 “The whole sport is truly united in our desire to participate in the selection process and to show the strong attributes that squash can bring to the IOC and to Paris 2024 in the context of the on-going New Norm and Agenda 2020 reforms. 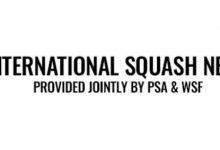 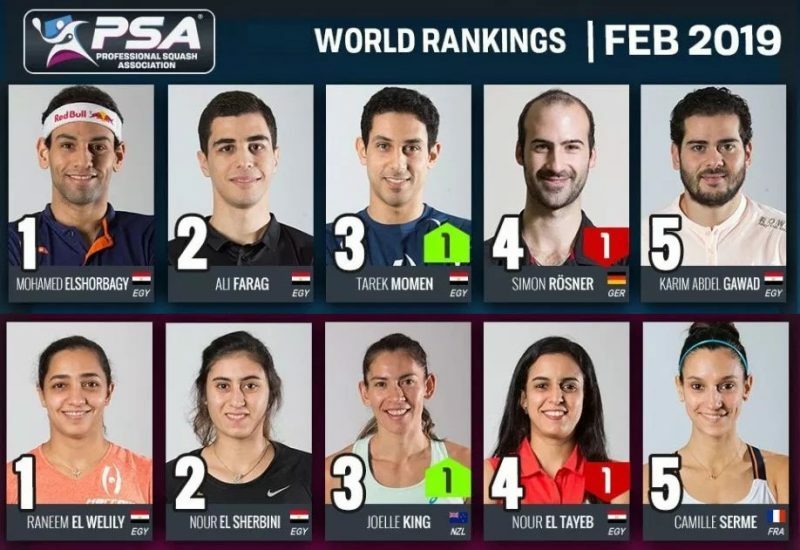 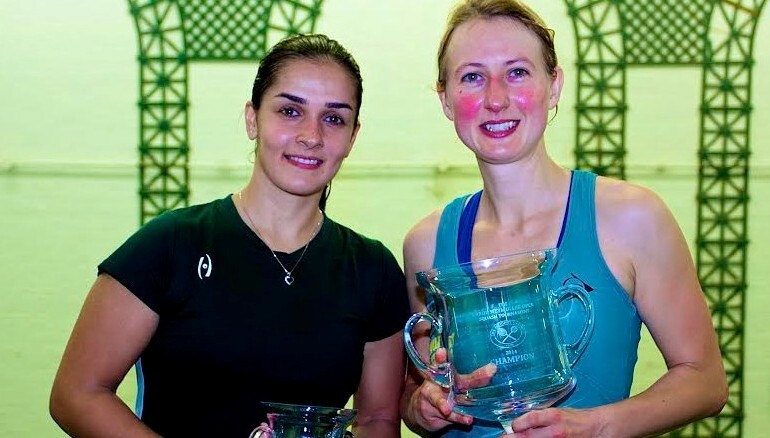 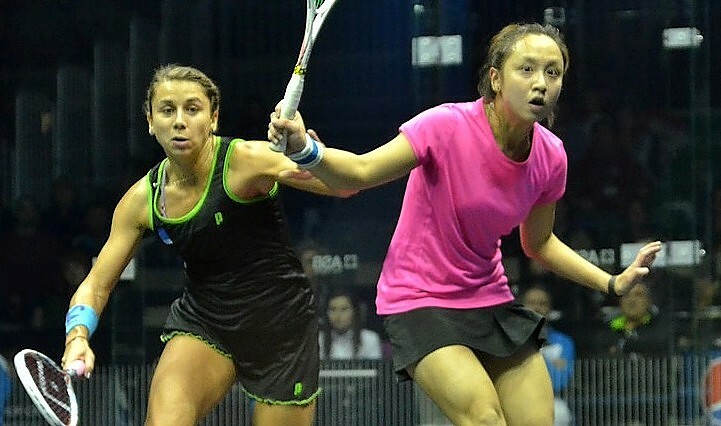 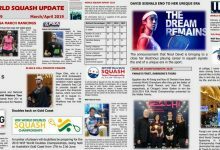 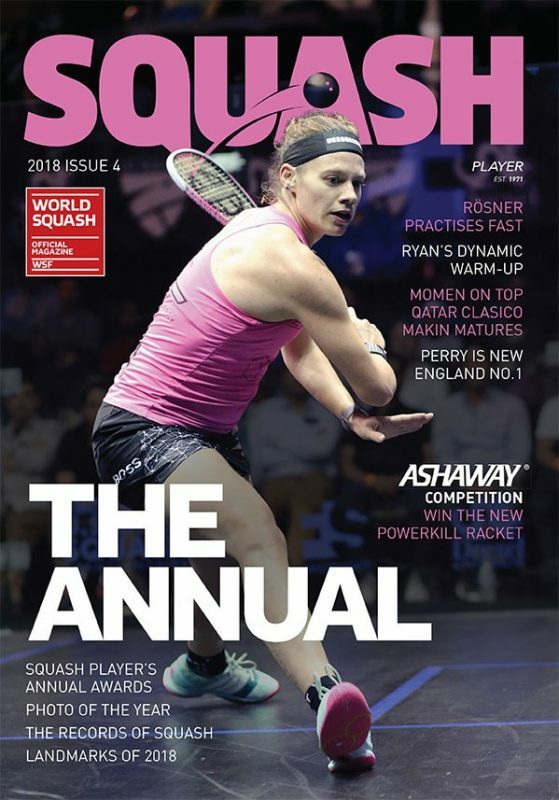 “Squash has a vibrant and real forward-looking vision rooted in constant innovation, striving for more inclusiveness and sustainability across all our activities on and outside of the court. 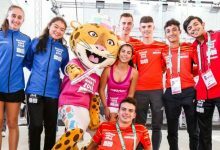 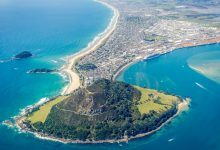 We truly believe that we can seamlessly integrate the Olympic programme with a minimal investment and an optimised gender-equal pool of participants, while bringing a lot of additional excitement and spectacular action to the very heart of the host cities.